We have a creative curriculum designed to encourage our children to be life long learners. 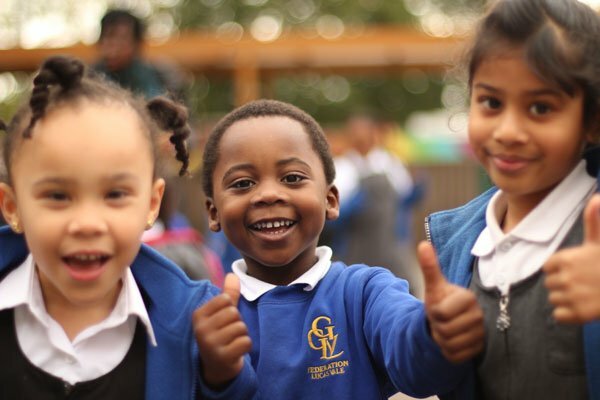 Lucas Vale Primary School is a diverse learning community that provides the best possible support in helping its pupils to achieve their best. Pupils and staff are highly motivated and firmly believe in learning together, in partnership with families. Children are at the centre of all we do at Lucas Vale. We are a values based community which strives to ensure we develop the education of the whole child. Our creative curriculum is designed to foster curiosity and develop motivation and habits that encourage our children to be life long learners. We aim to be an integral part of the local community working closely with both our children and their parents in order to create an environment that best meets their needs. 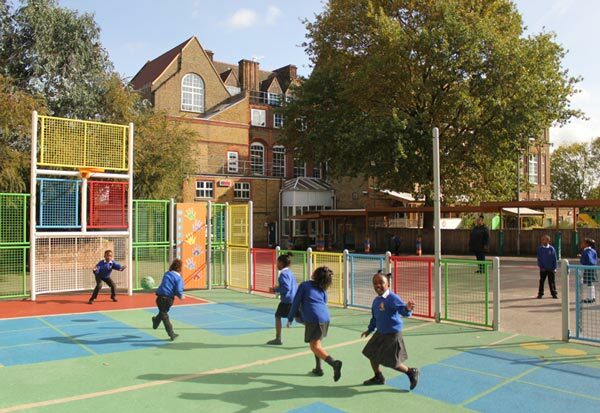 We welcome visitors, so please do not hesitate to contact us if you would like to visit our school. Click the following links to view our Parent View, School Achievement Outcomes 2016-17 and DfE School and local statistics. Further key information, including our latest policies, can be found in the Information section.